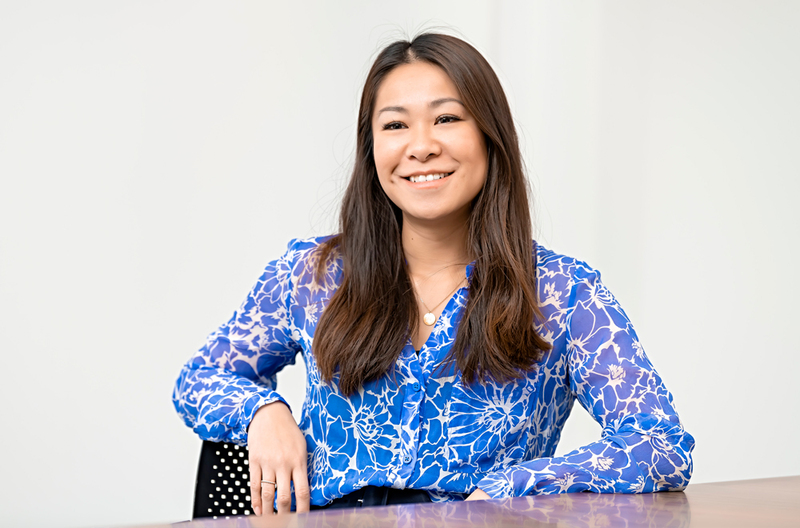 Mei joined Hollyport in March 2017 as Head of Finance. Mei qualified as an ACA with HW Fisher & Company. Post qualification, she worked at Ingenious Investments where she was responsible for the financial management and reporting of their media investment funds – their largest business division with £2billion AUM at the time. Mei graduated from Glasgow University with an honours degree in Accounting and Finance.